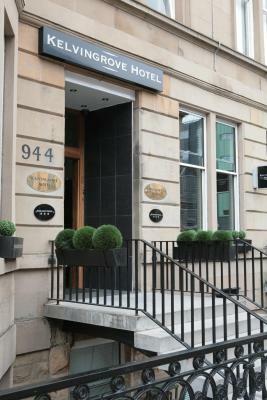 Lock in a great price for The Kelvingrove Hotel - rated 8.3 by recent guests. Hotel room was clean and comfortable. Modern decor was nice. Three of us stayed in the room and had a single bed each with plenty of room to move around. Bathroom was clean and modern. Comfy beds, lots of plug sockets,ample coffee and tea,clean and quiet. Joe at front of house was very polite and friendly couldn't have been any more helpful. Was a 5 - 10 minute walk to hydro and about 25 minute walk to centre of Glasgow or a bus stop directly outside if you didn't want to walk. Kelvingrove park is behind the hotel which is a lovely place for a stroll on a nice day. 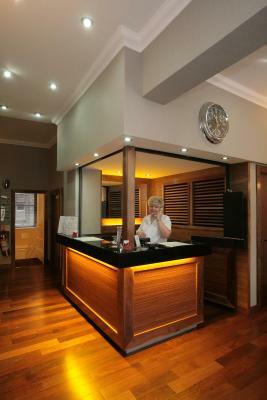 Reception Staff Joe was excellent, very helpful. Hotel is in a great location for the Hydro, bars and restaurants. Front desk staff member was exceptionally friendly and helpful. We woke up at 9:20am and breakfast ended at 9:30am, so we phoned front desk staff, who reassured us we could still get breakfast; very gracious. Also, this same staff member contacted us when we left my husband’s magnifying device behind (he is legally blind), and shipped it to us where we were staying in Dumfries, at no cost. Such a great experience, wonderful man. Comfortable and clean room. Ideal for an overnight stay. bed was super comfy, nice bathroom, super friendly receptionist, very clean!! Set in Finnieston, The Kelvingrove Hotel offers accommodation in Glasgow, 750 yards from the Exhibition Centre (Glasgow) Rail Station. It has free Wi-Fi. 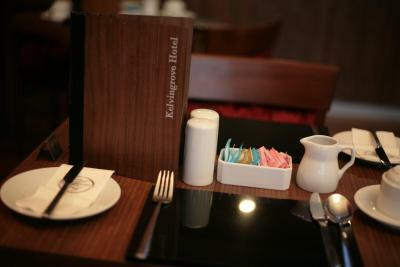 The Kelvingrove Hotel offers 3-star accommodation. It is 650 yards from the Kelvingrove Art Gallery and Museum and 1,000 yards from the SECC (Scottish Exhibition and Conference Centre). 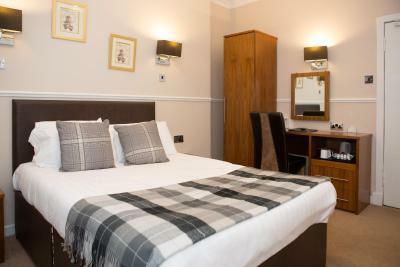 The 25 bedrooms have complimentary toiletries, satellite TVs, telephones and tea/coffee making facilities. 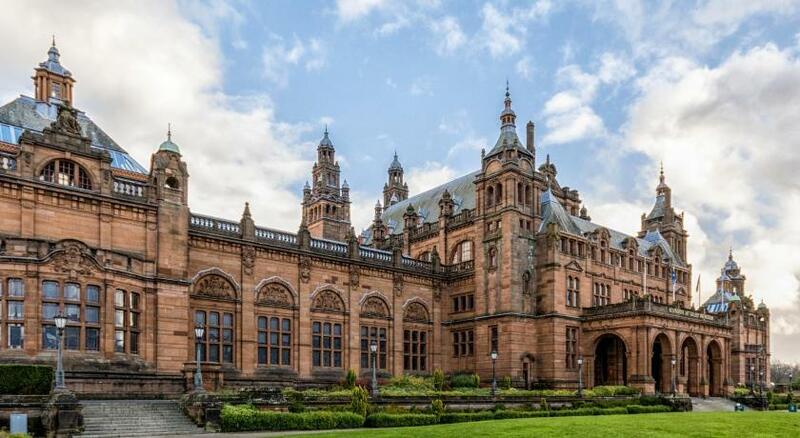 The Kelvingrove is close to the shops, restaurants and bars of Glasgow city centre. Sauchiehall Street is a 10-minute walk away, while The SSE Hydro can be reached in 15 minutes' walk. The Glasgow School of Art is less than a mile away. 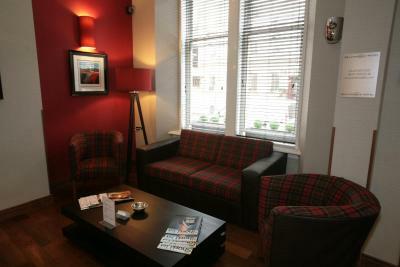 The Kelvingrove Hotel has been welcoming Booking.com guests since 19 Feb 2010. When would you like to stay at The Kelvingrove Hotel? 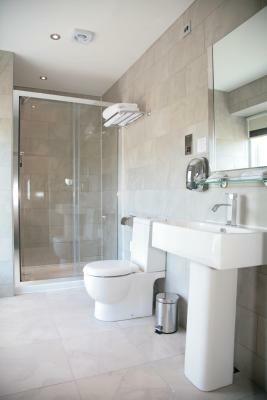 Each en suite room features a TV, power shower and free Wi-Fi. Public parking is possible at a location nearby (reservation is not possible) and costs GBP 4 per day. 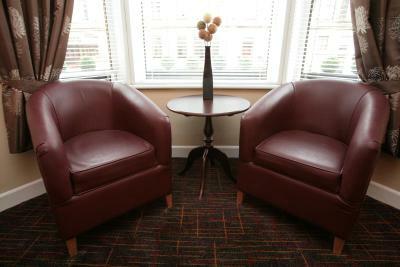 This room features a TV, tea/coffee making facilities, and free Wi-Fi. 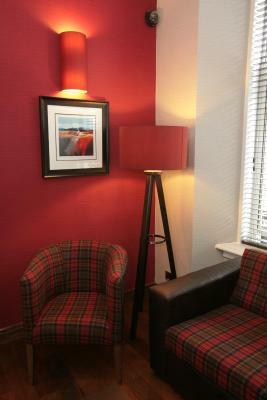 We are a third generation family run hotel group consisting of 4 hotels and 2 self catering apartments. All our establishments are in glasgow and we have over 30 years in the hospitality sector. House rules The Kelvingrove Hotel takes special requests - add in the next step! Bankcard The Kelvingrove Hotel accepts these cards and reserves the right to temporarily hold an amount prior to arrival. The Kelvingrove Hotel accepts these cards and reserves the right to temporarily hold an amount prior to arrival. A credit/debit card or cash must be presented at time of check-in (does not need to be the card used to make the reservation). Please note the property cannot take payment from a card prior to arrival without the card being present. In this event we can send an online invoice with a link to an online payment gateway so that the reservation can be paid prior to arrival. Please inform The Kelvingrove Hotel in advance of your expected arrival time. You can use the Special Requests box when booking, or contact the property directly with the contact details provided in your confirmation. Shower was a tad small and water didnt keep consistent temperature. Water system run on a sani-flow or similar so was noisy when running tap or flushing toilet. Only mildly annoying though..
Only 3 negatives which can be easily rectified.. 1- no bin in the room. Need to go through to the bathroom every time with rubbish. 2- outdoor lighting, need to be switched off earlier (adjust timer) as it illuminates the whole room at 11pm! 3- the sanitary system goes off at strange hours of the night. Rather annoying being woken up by a pump switching itself on/off at 4am. 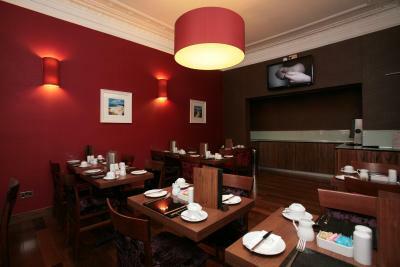 Staff are excellent, rooms are immaculate and well presented.